What fuels your ambition? Is it Rage or Sorrow? 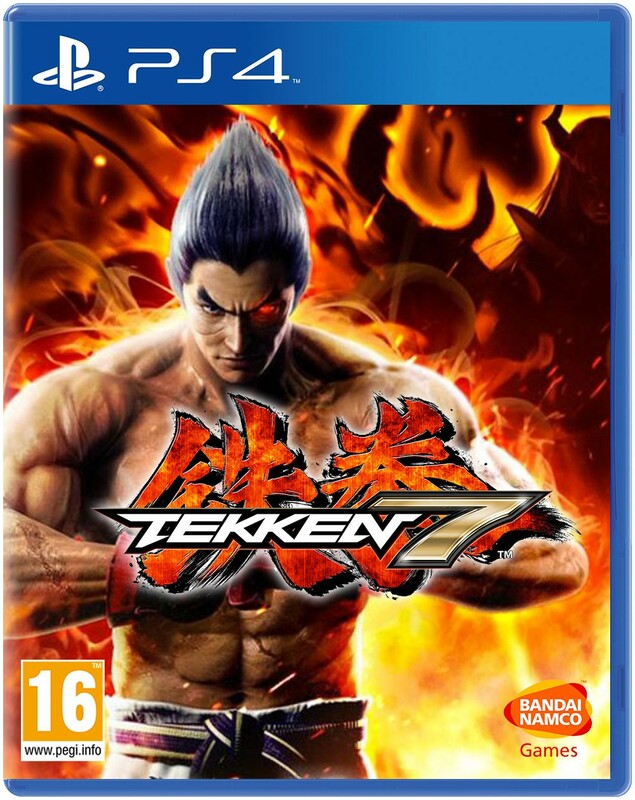 After the arcade release last 2015 that yours truly believed was just a big beta testing for the game, Tekken 7 is now slated for a worldwide console release this 2nd of June. Powered by Unreal Engine 4, we saw what the game is basically capable of. 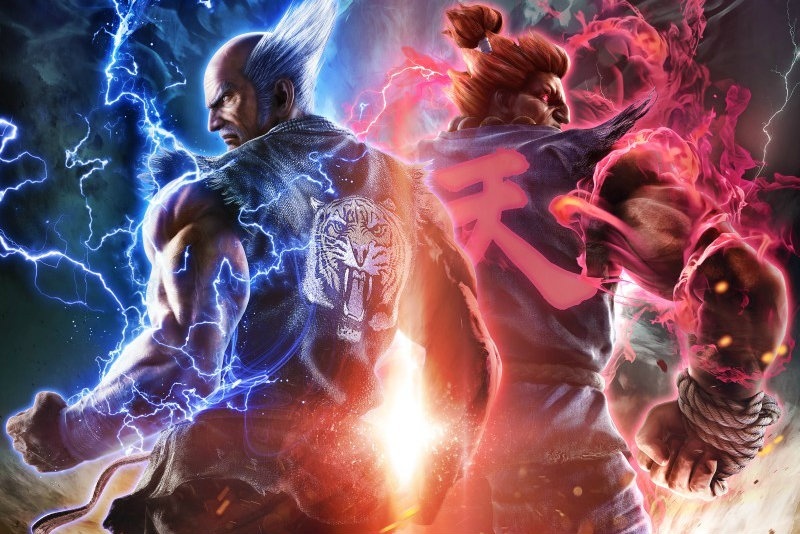 Also, with the so-called climax of the healthy Father and Son relationship between Kazuya and Heihachi, we all wonder if Bandai-Namco is really planning on closing this massive franchise with a bang very soon. Who knows, right? The full release for consoles would include Tekken 7: Fated Retribution content and a whopping 30+ character roster, you can get to relive old fights such as Kuma vs Panda. Did we forget to mention that Akuma would still be part of this massive brawl? He’ll be playing a huge part in Heihachi’s story line that Gouki might be the Mishima’s therapist. Get ready for the next battle and warm up those Hori sticks as the Collector’s edition will be released on June 2, 2017 on the PS4, Xbox one and the PC. The Tekken 7 release date is just the tip of the iceberg for FGC as we finally have a comprehensive idea of what’s been ported over from the arcade version and what was ditched along the way. 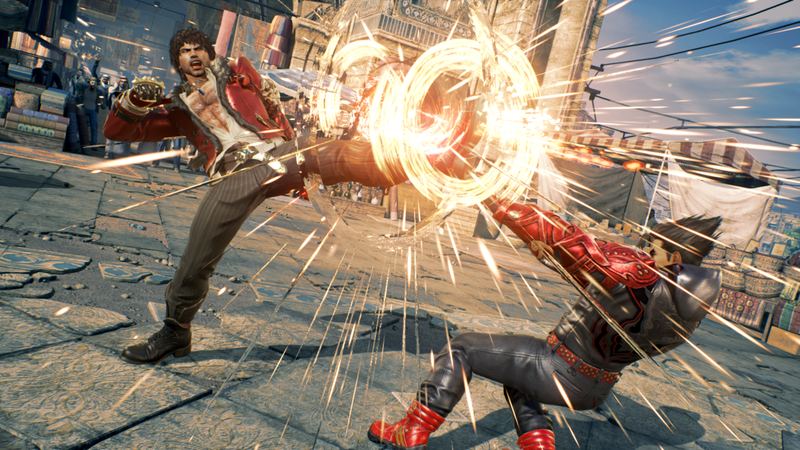 Two new gameplay mechanics have been added to Tekken 7 to spice things up. With the Rage System fighters get to deal more damage and gain access to more moves. But that only happens when the life bar gets dangerously low. That’s the Rage System. Rage art on the other hand is a super powerful armored attack that allows you to absorb hits and power through an enemy assault that can turn the tide of the match in the blink of an eye. The Rage Art provides players an easy comeback mechanic when they are far behind in any given match. 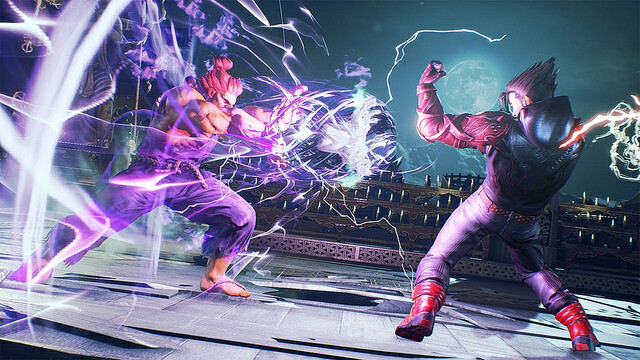 Street Fighter’s very own demon Akuma will also be joining Tekken 7 complete with his Shoto-style moves. Akuma will be the only character in the game that can use the EX Meter (a direct port from Street Fighter) which allows him to execute both EX and super moves.